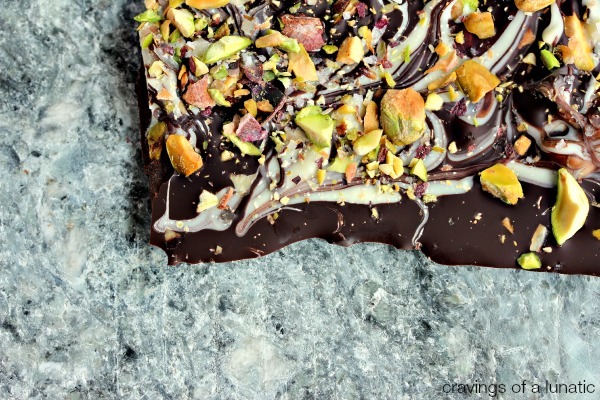 This marble bark is so simple to make. 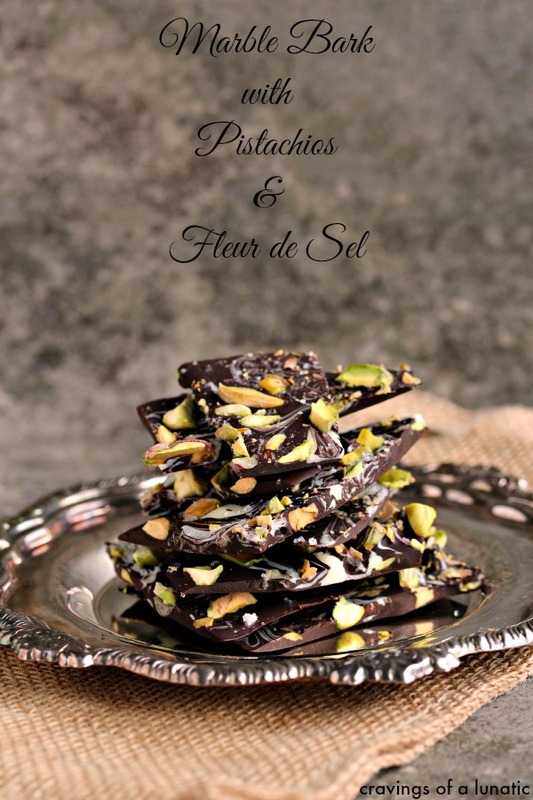 It has chopped pistachios tossed in it, then topped with fleur de sel. Everyone you share it with will think you spent hours on this recipe. It will be our little secret it only takes minutes to make! 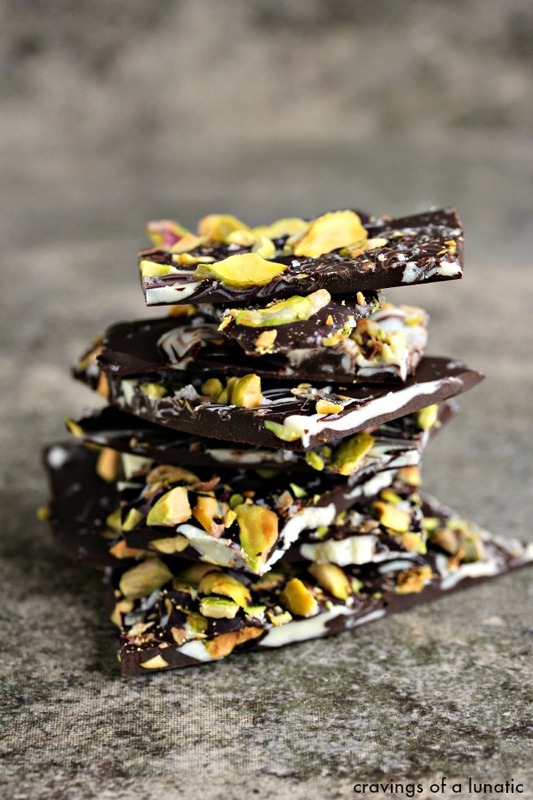 If you are a regular reader you know how much I adore chocolate. 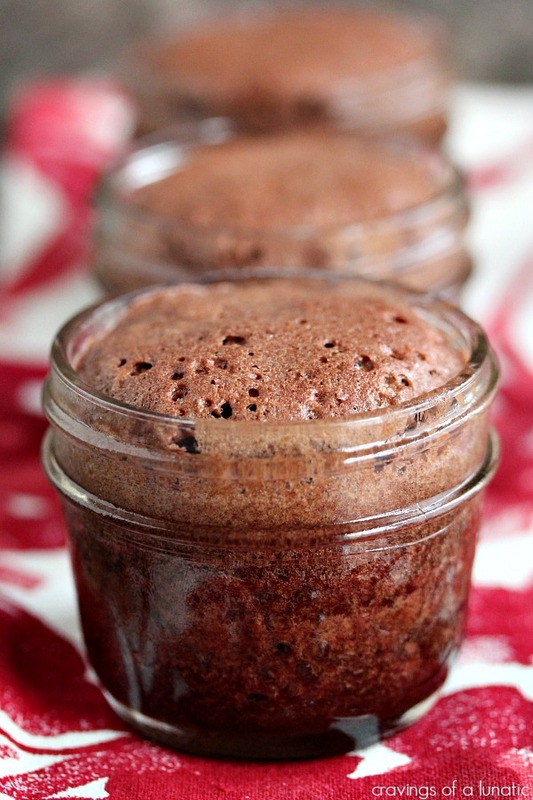 I have a whole category devoted to chocolate recipes. That is how deep my love for chocolate goes. So it seemed like a great idea to me to join the Food Fanatic team as one of their Chocolate Fanatics. I’m thrilled to contributing to their site. 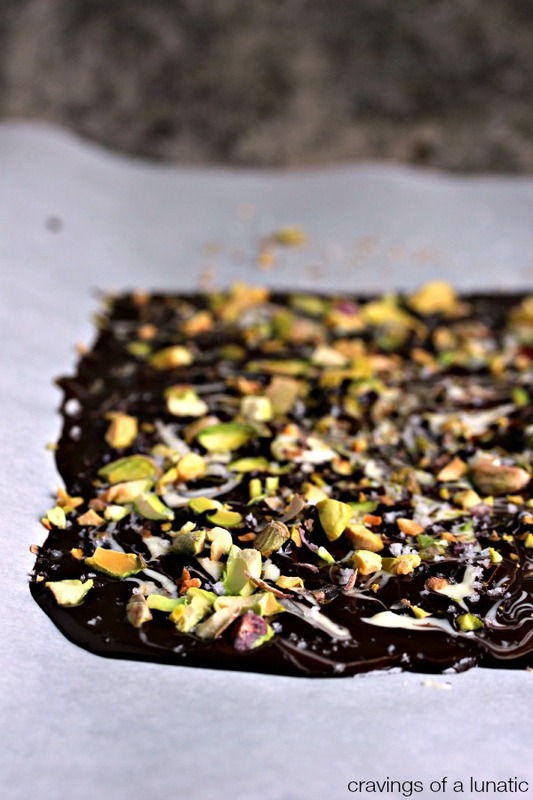 You can find the post that goes with this Marble Bark with Pistachios and Fleur de Sel over on Food Fanatic. 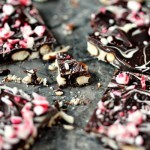 I ramble on about my love affair with chocolate. 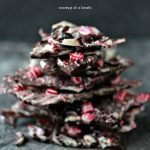 I also give some great tips on melting chocolate for bark. 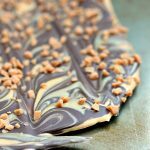 So be sure to check out my post so you can learn how I prefer to melt chocolate for bark. This bark is super cool. 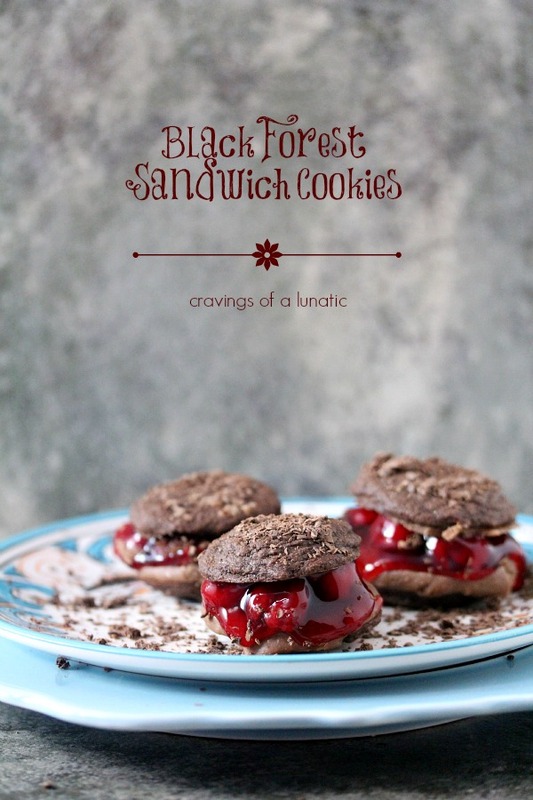 I love the taste and texture of this recipe. It’s not typical munchies for us. My daughter prefers milk chocolate. My hubs prefers white chocolate. I love milk, but am open to all possibilities. It’s chocolate, how can that ever be bad. This is super easy to make. Bark is one of the simplest recipes in the world. It’s perfect for new bakers, and seasoned bakers as well. You can do just about anything with it. There are endless variations you can make. You can add just about anything to it. And you can use any kind of chocolate. You can get as creative as you want. Experiment and have fun with it. Thanks Uru. I had fun with this one. 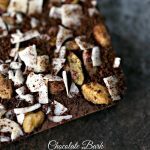 I love bark, it is so versatile. And pretty. I love your marble bark. Perfect for the whole family. 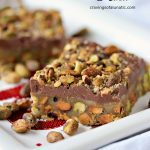 Add pistachios and it’s a complete winner for me. Thanks Maureen. I love bark. Mini-me did not care for the fleur de sel at all. She is a plain jane kind of girl. Who doesn’t like bark? I mean the chocolate kind, not the kind that grows on trees. 😉 Fun stuff — thanks. Ha, I sort of dig both, but for different reasons. Lol. This is TOP of the line bark. Good Heavens! 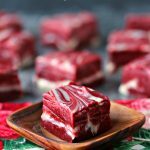 What a fabulous recipe to give as a gift. Personally I would be thrilled to get this as a gift. So I think I will gift myself. Excellent idea! Ha! Thanks Carol. I love bark. I tend to make it for family functions and give it away as gifts. I am always whipping up new kinds. Thanks Becca. I love chocolate. It is my weakness. I know right. I was off the grid for quite some time. I am so sporadic in summer. It will get worse next month since we are road tripping then b-dude is visiting. So I may go off the grid again. Once mini-me is back to school I can get back to my routine. But I figure this is my last summer with her home so I am soaking it all in while I can. Ha, I fell off my chair. I love bark, too. I do something similar only mine is with coffee. Anyway is delicious! And all these recipes. That’s a lot for a girl to handle, especially on a Friday! 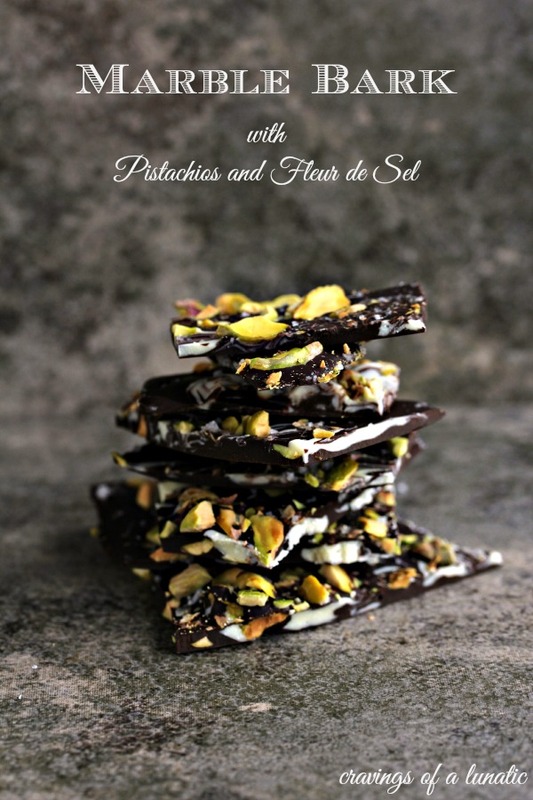 What is fleur de sel and where can I but it?